Estate Selection reveals restrained power, richness and balance from the vintage. A selection to enliven the palate and provide a lingering finish. 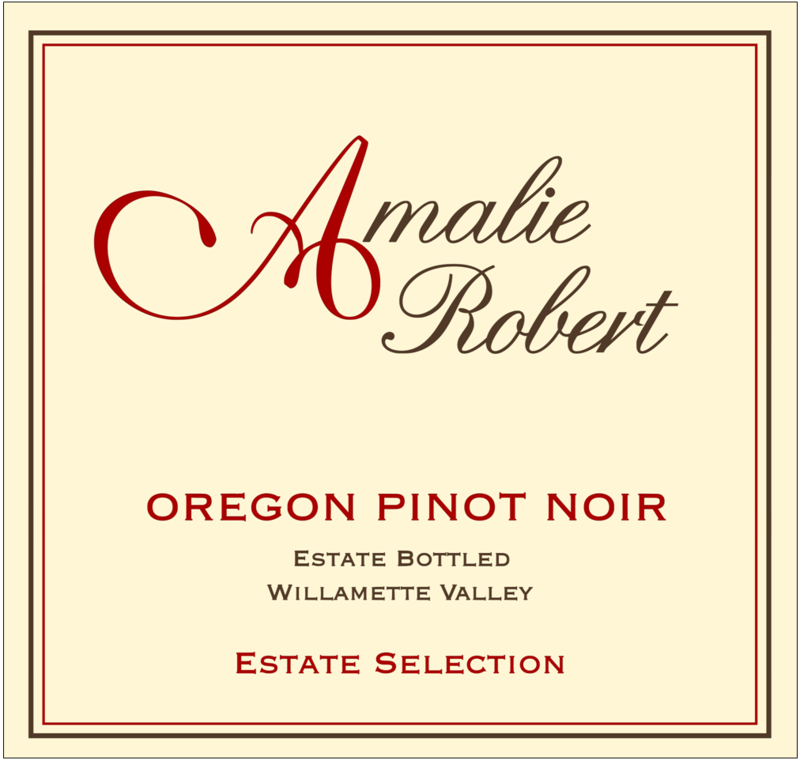 Estate Selection is the complement to Amalie’s Cuvée. Respectful red. Dark cherry and chocolate billow as fresh tilled earth underlies the aroma. A muscular yet exacting embrace is well developed and delineated as the accessible fruit and firm tannins colonize the palate. A precision transition introduces you to a “velvet hammer” finish. Bright red. Complex, perfumed bouquet offers an array of red fruit and floral qualities, with musky underbrush and spice notes and suave mineral lift. Sappy, deeply concentrated raspberry and cherry flavors are impressively lithe and focused, picking up candied rose and spicecake qualities with air. Fine-grained and seamless, with excellent finishing clarity and persistent spiciness. Boasts an impressive combination of depth and energy. This juicy pinot exhibits bright strawberry scents, a dark red earth note and a hint of allspice. The flavors are assertive and brisk, the acidity pushing the wine like wind on a sail, the tannins firmly keeping the wine in line. Its tight construction suggests a long life. Cellar then serve with duck. The 2008 Pinot Noir Estate Selection offers up greater complexity and aging potential. Lovely aromatics and good richness on the palate suggest that this impeccably balanced wine will deliver enjoyment through 2023.